← Amazing Dance Vid (2min): Hellzapopin! Don’t Try These Dance Routines At Home! Did you know that faith and belief are not the same. The beliefs one may hold has nothing to do with having true faith in the Creator, the great I AM. True faith is a deep-felt conviction and trust, based on evidence. On the other hand, the beliefs held by someone may not be built upon evidence. That is, their beliefs may be based on deceptive lies or have been emotionally established. It is referred to as “blind faith”. It is a fact, however, that one’s blind or true faith in a Creator-God can be and is, at times, tested by personal trials and tribulations. That’s when “the rubber hits the road”. One may fall away or hang tight until the ordeal passes. Those with true faith in the Creator will not “throw in the towel”, quit or capitulate. Job didn’t surrender. We pray that none of us are put to the test, as was Job. These 3 steps are based upon my own life experiences, circumstances and reasonings which led to my conversion. The First Step – In order to begin to have a true faith in a Creator-God, one must be fully convinced, at the core of their being, that the Creator of all things exists. The evidence for such conviction and confidence is based upon the fact that no one can deny or refute the fact that there is life, design, complexity, order, laws and cause and effect in the world apart from man’s doing. Since this is so, a rational person must conclude there has to be a Creator-God. It is a fact that nothing produces nothing. It is also a fact that it always takes something to produce something. The world and all it holds is a “something”, therefore these elements and components had to be created/produced by a “something” – the Creator-God. Here’s a picture of a Mandarin duck. 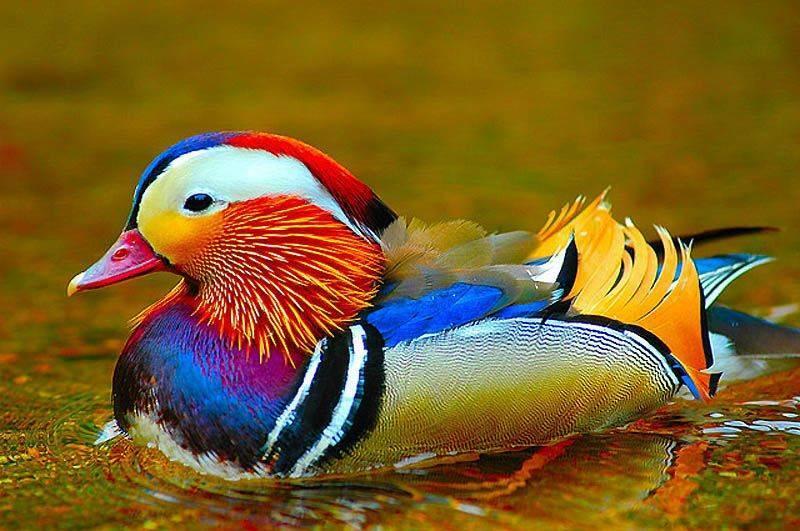 If you believe this magnificent colorful duck came into existence by a theoretical non-living entity such as evolution/big bang, then you are spiritually blind/deaf and a non-reasoning person. In other words, because of the lies and deceptions, humans end up worshipping animals, man, birds, angels, the dead, science, wood and stone instead of worshipping and serving the Creator-God who created these things. The Second Step — Since God created you and I and has given us eyes, ears, tongue and voice to communicate with each other, it is certain and logical that the Creator can communicate with the living creatures he has made. To deny or reject this is foolishness and moronic! The Third Step — Question: Has the Creator communicated with any humans? Answer: yes he has and this is found within the pages of the bible! God’s ways and his ordained life style for us are found in the bible. His son, the Messiah (Jesus) is the Creator-God’s living word. Thus, if you want to gain a true living faith, it is your job to read the bible for yourself and verify what your pastor/priest/leader is teaching you. Otherwise you will be manipulated into accepting lies and deceptions as truth – i.e. evolution, big bang, atheism and other man-made skulduggery and satanic doctrines. Finally, here’s the dangerous and scary part for all of us. We are in the last days. As catastrophic events and wars are taking place and will increase, those who will be living during these horrific times and circumstances will have their faith sorely tested. Hear the Messiah: Luke 18 : 8 “… when the Son of man cometh, shall he find faith on the earth? It is possible, therefore, to reject and deny God and his son during horrendous trials. 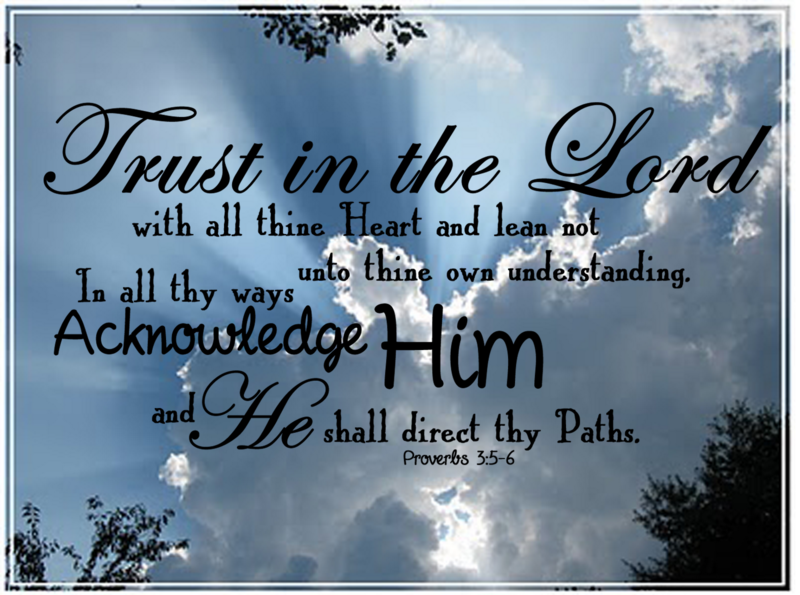 In short, place your true faith and trust in the great I AM and his son, the Christ. Reject the trickery of false teachers and the lies of ungodly and wicked men and women. If you desire eternal life one must follow the true son of the Creator-God and keep (God’s) commandments, holy days and judgments as did Messiah. 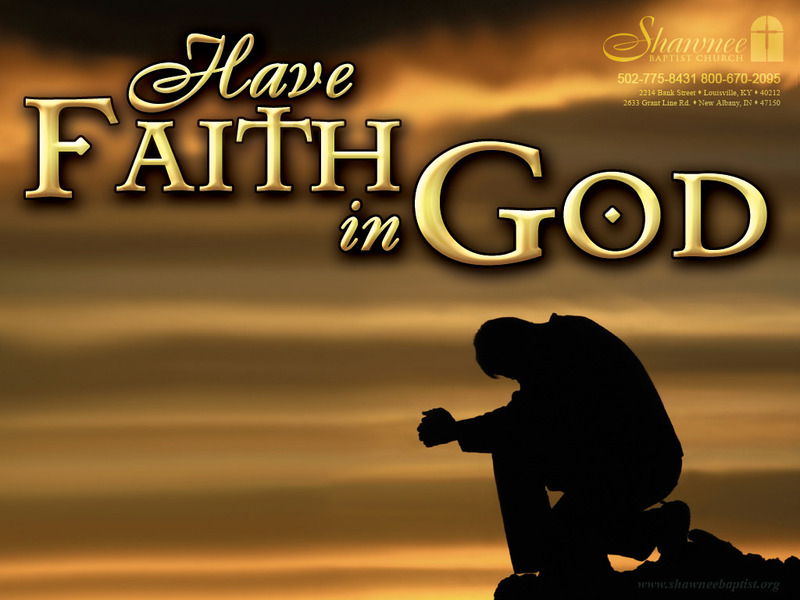 Your true evidence-based faith and trust will motivate and prompt you to obey your Creator! May it be so! All glory, praise and honor to the Creator-God, the great I AM, in Messiah’s name.